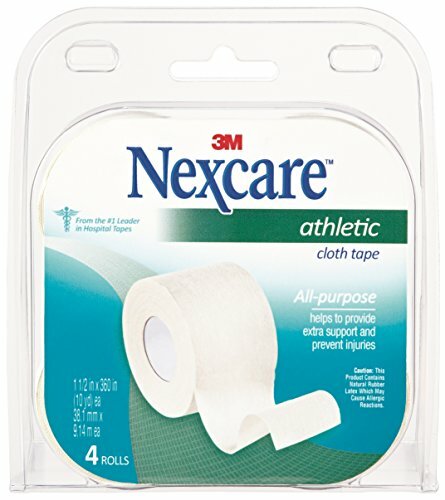 Nexcare Athletic Cloth Tape is a high quality cloth first aid tape that is great for all-purpose athletic use. Nexcare Athletic Cloth Tape helps provide extra support where it’s needed and helps prevent injuries. It’s a first aid tape that is non-irritating to the skin and resists tearing under stress. 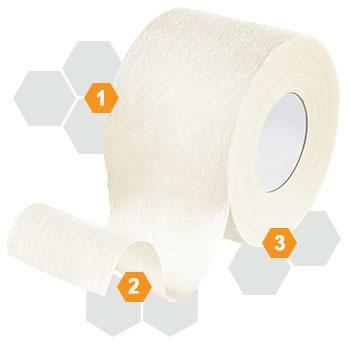 This athletic tape is an essential addition to first aid kits in athletic departments, community recreation areas, and your own medicine cabinet. Adheres to damp or perspiring skin. Great for athletic use wherever needed. Which Tape is Right For You? If you have any questions about this product by Nexcare, contact us by completing and submitting the form below. If you are looking for a specif part number, please include it with your message.